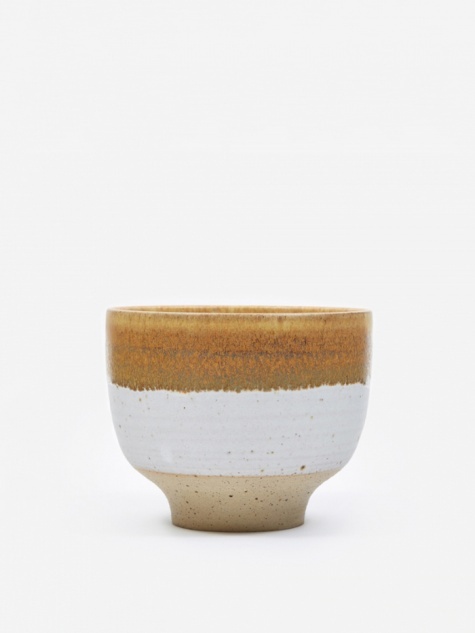 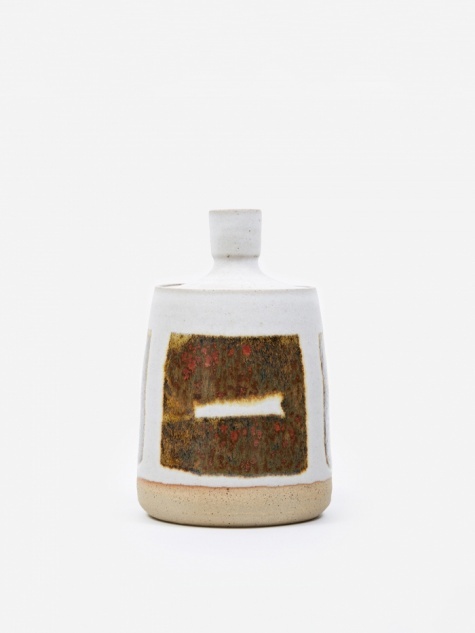 JG Pottery is small studio operating out of Brixton, South London. 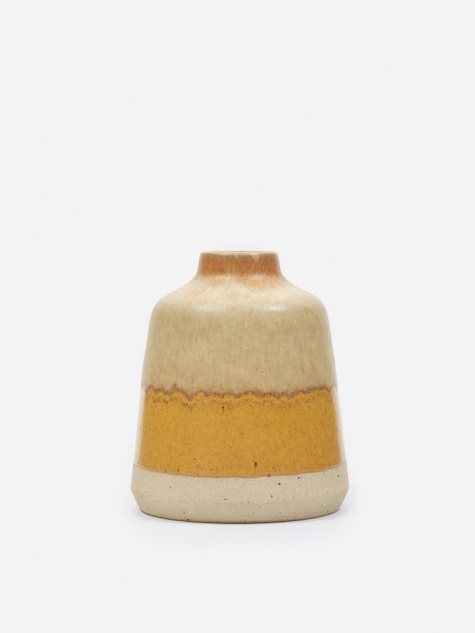 Inspired by a wealth of ideas including ‘60s and ‘70s Scandinavian and German ceramics and studio pottery, the brand focuses on simple, functional pieces. 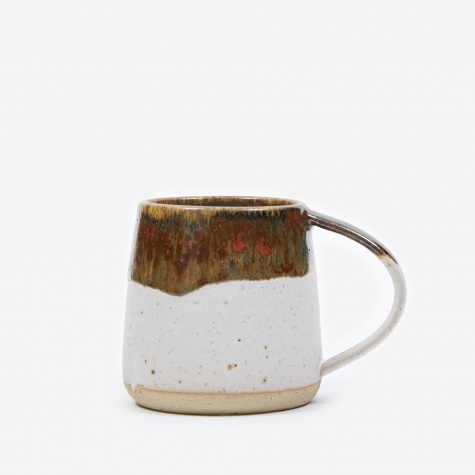 Everything made in the studio is either a total one-off or part of a small batch where each item can still retain its own element of uniqueness. 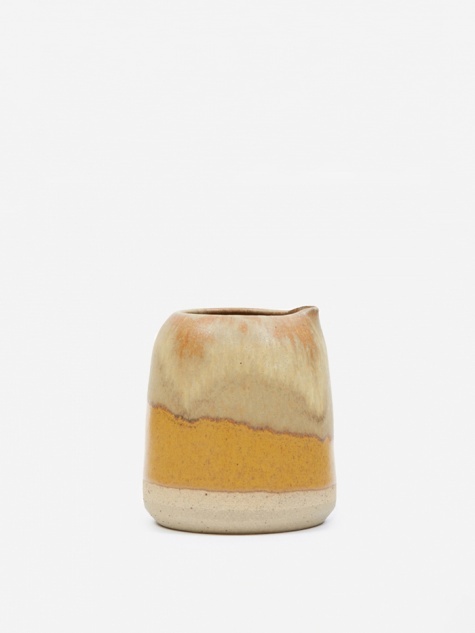 Whether it’s a mug, a jug, or a vase, the unique, textural finish to each JG Pottery piece makes for a stand-out addition to any home.